Twinkl is your one stop shop for fantastic free primary resources, across all curriculum areas. All of the resources are downloadable, colourful and engaging, with the focus being on hands-on learning for students. It is also fantastic for visual learners and students with autism. Click here to view a YouTube video, made by the website creators explaining its features. This is an example of a kit I downloaded from this website to use for my phonological awareness intervention mentioned below. I printed these using a colour printer and laminated them, and lastly separated into two piles. 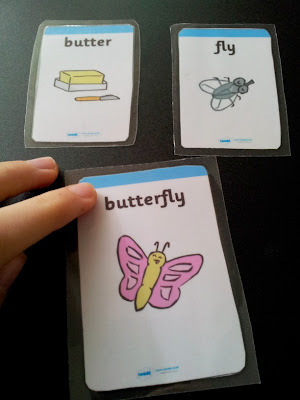 When playing with the students, spread the smaller cards over the table, then students need to find two words that make a compound word. When they are able to explain the components of their word to you, then they can be given the large card (the compound word). The aim is for students to collect as many words as possible, and then share them with their peers. When doing this, encourage the students to explain the components of their words (showing the two cards) and then put it into a sentence. This game is also fantastic for vocabulary development. You can also suggest resources, upgrade to premium to download restricted resources and multiple files. They also have a facebook and a twitter account to keep you up to date with the latest downloads. Click here to view other olympic downloads.